Raw and cool, tough and sweet, “Anytime” is the gently-rocking, irresistable new single from Mavis Staples. The track is taken from her forthcoming We Get By LP. Out from May 10th, you can pre-order vinyl and CD versions of it both from her webstore and from Anti- Records right now. Grief in Exile is the name of the forthcoming LP from Nevada City, California’s Mariee Sioux, and “Baby Wave” is the lamb’s-eared latest track she’s shared from it. The album arrives on June 7th. You can pre-order digital, CD and limited-edition-vinyl versions of it right now from her Bandcamp page. Originally from Kinshasa, Parisian Faty Sy Savenet is the elemental creative force that fronts TSHEGUE, and “The Wheel” is their hard-hitting, cosmopolitan new single. Its spectacular new video was shot on the streets of her hometown and features the daredevils of the Kinshasa Club Etoile Rollers. You can find assorted streaming and download links for the track right here. Hymn-like and visionary, “Ausencias” is the hypnotic, beautiful brand-new single from Barcelona’s Gisela Fullà-Silvestre, a.k.a. NOIA. The track is taken from her forthcoming Crisàlida EP. Out courtesy of Cascine from May 17th, you can order hot-pink-vinyl and digital versions of it both from their webstore and from her Bandcamp page now. 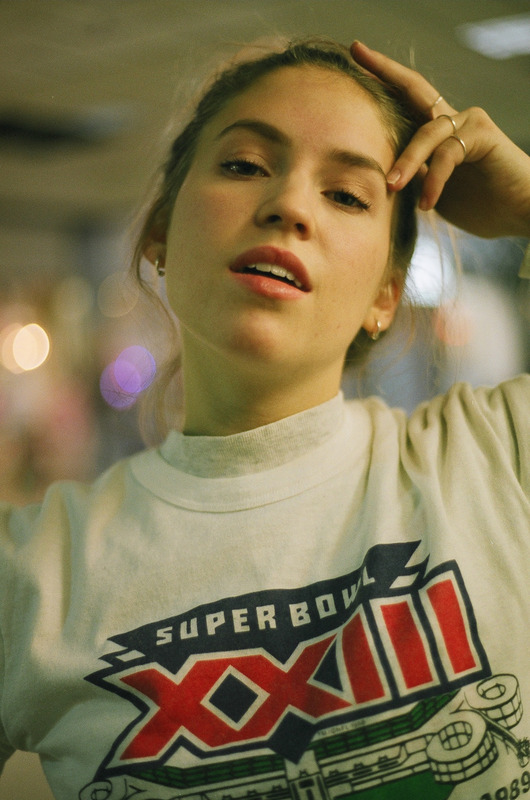 Personable and forward looking, “Cool It” is the glossy, effortlessly-assured debut single from Québec’s Claudia Bouvette. You can stream it right now by visiting her Soundcloud page. This is the title track to her debut EP, one she will release on June 12th. 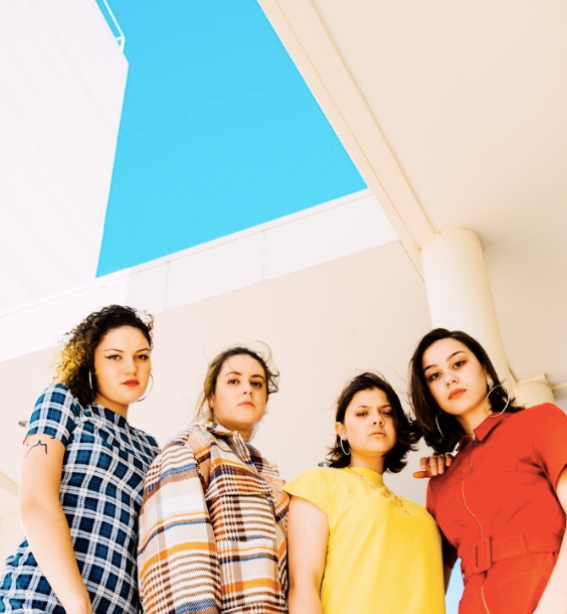 Velvety futurism, “Wonder” is synth soaked, stylish and the comforting new single from Brisbane, Queensland’s Pink Matter. You can find streaming and download links for this track right here. Additionally the band have promised that new music from them will be arriving soon. Kate Bush resonances join a refined retro-futuristic vision on “Diamonds Cutting Diamonds”, the lead track on Phantom Forest, the new LP from Lydia Ainsworth. That album will be released on May 10th. You can pre-order vinyl, CD and digital versions of it right now from her Bandcamp page.